The new Xbox has been revealed: it's Xbox One. 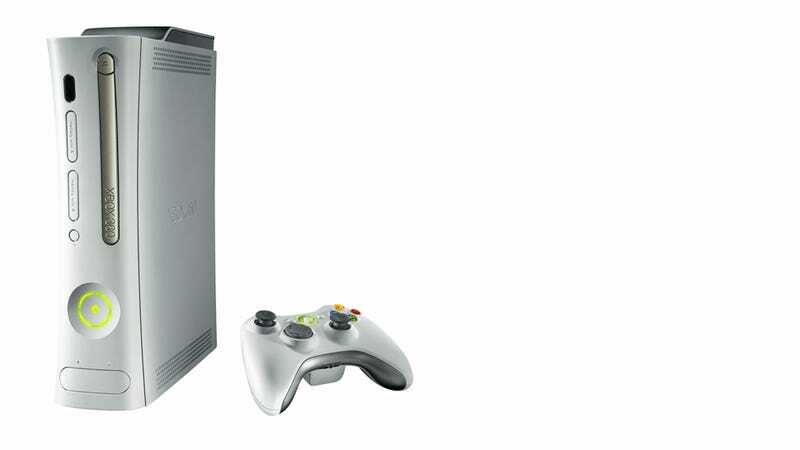 Seems like a good time to reminisce on our memories about the Xbox (be it the 360 or the original), right? Appropriately, the #xboxmemories tag was trending on Twitter earlier, right before the reveal. Here's some of what people remember about Xbox consoles. Some memories are heartfelt. Some are kind of WTF. And some...make it sound as if we hated Xbox consoles just as much as we loved them. You can compare to the #playstationmemories tag, if you'd like. How do you remember your Xbox consoles? Feel free to share your memories in the comments.